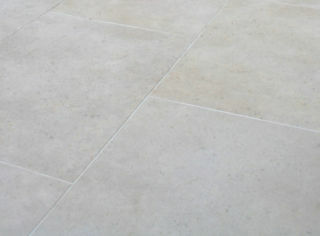 Our smooth and cream-colored Arbon limestone is a perfect natural stone for indoor and outdoor applications. 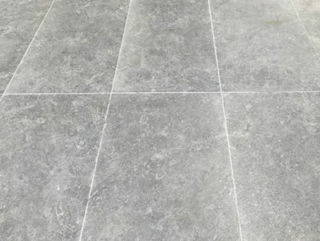 The soft tumbled edge of the tiles enhances the natural characteristics of the stone and creates a sense of history and timeless appeal. Even newly laid stones feel as if they’ve been there forever. 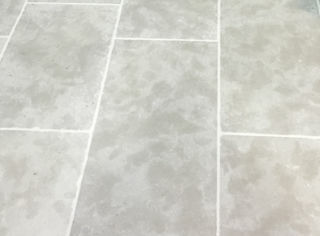 Arbon natural limestone is ideal to use in all garden designs and is also an excellent choice for internal flooring projects.